Tucson Daily Photo ~: Dine in a Garden! 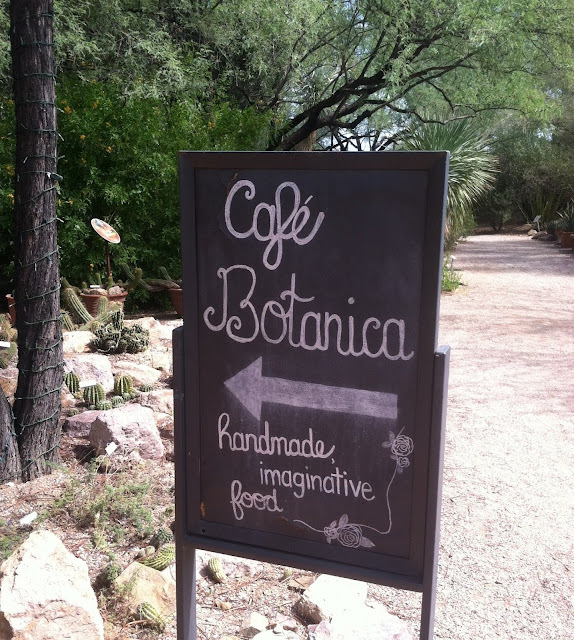 When you next visit the Tucson Botanical Gardens try to schedule your visit to include a meal at the charming Cafe Botanica. The menu, the service, and the ambiance will provide you with a wonderful experience!